I manage workplace creation ranging from small-scale offices of blossoming start-ups to major corporations with up to 10,000 employees. My portfolio of workplace projects includes design & concept creation, managing office build-outs, supervising refurbishment and decoration of existing spaces, and handling relocations. From multi-storey houses to urban apartments, I develop living spaces for private individual clients all over the world. I verify compliance and review planning for large real estate companies, to successfully manage the construction of residential complexes. With over a decade of experience in working for international companies, I specialise in providing internet solutions such as Wireless LAN and IPTV for hotels and restaurants. Ensuring close communication with my clients, I create individual concepts and installation strategies tailored to each site, planning and managing the IT infrastructure and network design. In all of my projects, the IP-based solutions are implemented smoothly and with utmost discretion, leaving my clients and their guests to continue their business uninterrupted. Factory Görlitzer Park - In this 14.000sqm project I worked hand in hand with the owner and operators to create Europes biggest start-up club. I drafted the initial design process of open plan spaces, different meeting setups, communal food areas, chill areas, a school district, a cinema, large event setups, as well as Germany first university for coding and even a small yoga studio. I advised and planned all technical systems and initiated a brand new door access and check in system using your phones Bluetooth. Furthermore I was integral part of developing the Factory APP with specific functions exclusive to the buildings tech. In great collaboration with the interior department, I was responsible bridging the gap from operation to tech to interior for creating a seamless integration of design and technology. Throughout the buildout, I was tasked with supervising MEP construction and interior coordination & staging, as well as the handover management. Sixt SE Headquarters - This international well known car rental company approached me to inspire them with fresh ideas in their endeavour to create a new office culture. In a conceptual white paper draft, I advised some new concepts to redefine how 1,000 employees could work in a redesigned corporate headquarter on a daily basis. 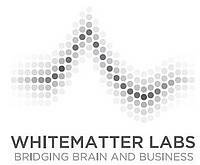 WhiteMatter Labs - In this job, I consulted the office manger with integration of technology into their furniture concepts to achieve a better workplace security. Data Artisans - This start-up contracted me to improve their WiFi setup in their now office. My team and I implemented an easy scalable solution that allows the company to grow and still meet their needs for fast & reliable connections for many years to come. Silicon Allee - This international community builder, tasked me with initial drafting & developing of technical systems and concepts for building usage for targeted tenants, as well as design consultation for his planned build out of a mix-used building incl. offices space, apartments, meeting rooms, cafe and a comfy lounge. In partnership with my client, I came up with state of the art building systems and technical backbone with great versatility in future use cases. Ayuda Media Systems - This Canadian based Tech Company asked me to help them with the interior & design for their new Berlin based office. I came up with new light concepts and better usage of room setups. Together with my team I managed the implementation of new light installations and roll out of new interior elements. 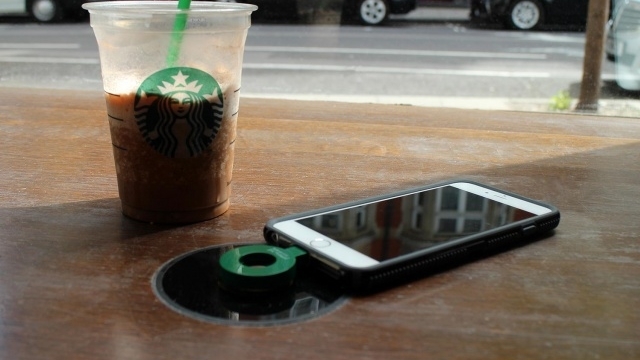 RWE wireless charging - In this project my role was advising and consulting RWE with business strategies to implement wireless charging solutions. I helped them with ideas for service level agreements and gave them insights for improvements & implementation with solutions in hospitality and workplace environments. Diehl Metal Applications GmbH - In this project, I consulted and deployed my client with extension works of their video surveillance system. 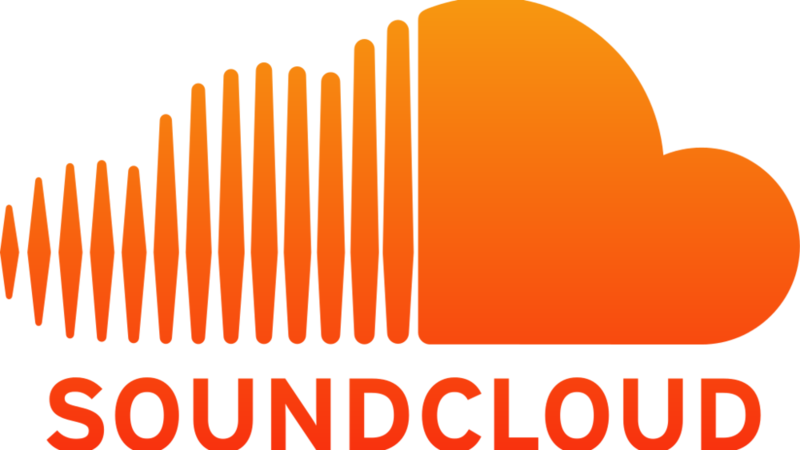 SoundCloud - I was responsible for planning, commissioning and implementing electrical systems and installation networks such as the lighting, security and internet carrier distribution. I also put into place all audio and video systems, including the in-house music studio, a highlight of SoundCloud’s Berlin office. Mozilla - For this client, I provided consulting services to optimise planned installations in several workspaces around Berlin. In addition, I was tasked with implementing the electrical and network installations in Mozilla’s current office. 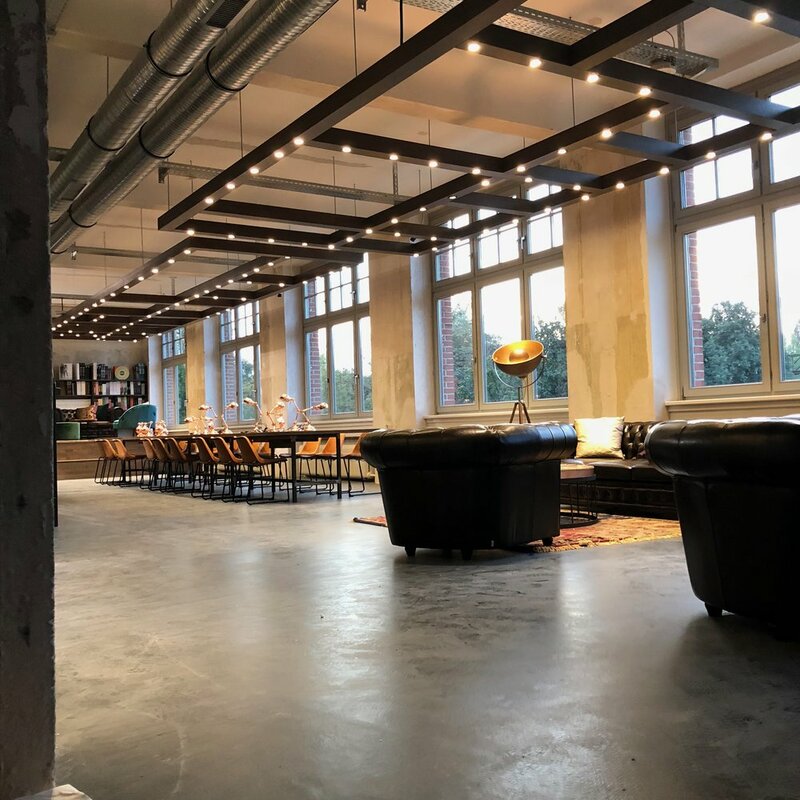 airbnb - For airbnb’s Berlin headquarters, I conducted assessment and evaluation of existing network installations, including infrastructure assessment according to European standards and server room build-out. 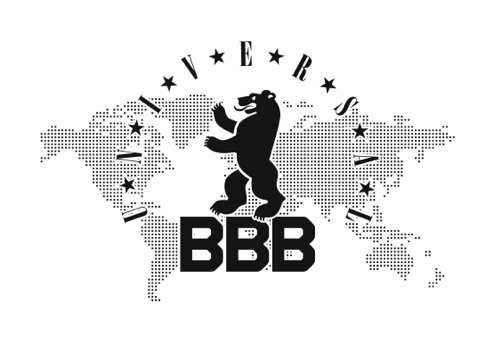 Factory Berlin - I provided a wide range of services in this major project, including consulting, planning, commissioning and implementing technical systems. Serving the entirety of Factory’s headquarters and tenants, I successfully designed and installed all electrical systems, network systems, house connections, internet carrier distribution, lighting, security and elevators. I also managed the installation of Factory’s restaurant, operated by Tim Raue, and the dedicated event space. Hotel Palace Berlin - My involvement in the project focused on the installation of new IP-based TV solutions in 180 rooms of the prestigious Hotel Palace. In addition, I implemented a new hotel-wide fire protection warning system, supporting my client in providing the highest level of safety to its guests. NHOW Berlin - For this client, I was tasked with consulting, planning and managing the implementation of network and IP-based systems. 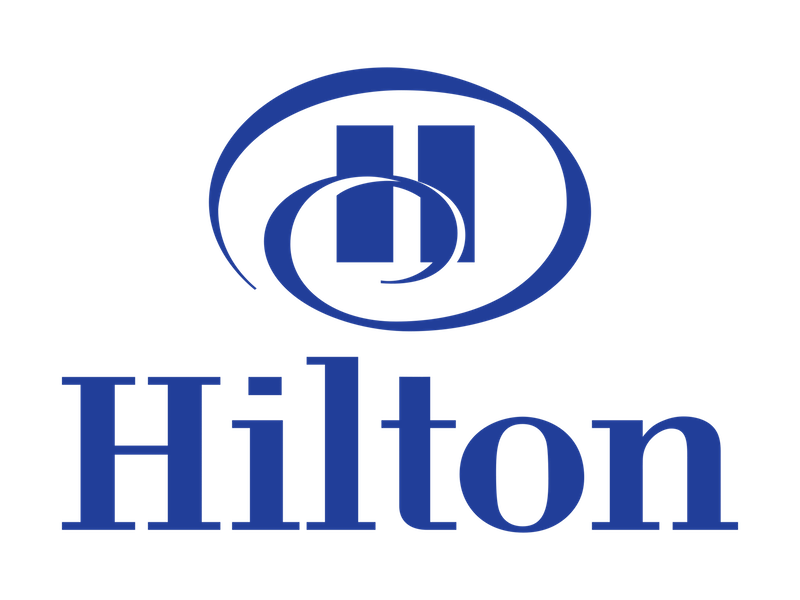 These included installing LAN in hotel rooms, designing WiFi solutions and setting up IP-based TV installations. Kabel Deutschland AG - I supported this client through consulting and planning for extension works in existing data centres. This resulted in a build-out of extensive fibre optic networks, supervising network expansion works for service distribution according to valid regulations and implementation of network backbone infrastructure. S+P Real Estate - Green Lofts - In this assignment, I was tasked with the revision of architect plans and the management of ongoing construction work, meanwhile ensuring that budget and time requirements were successfully met. 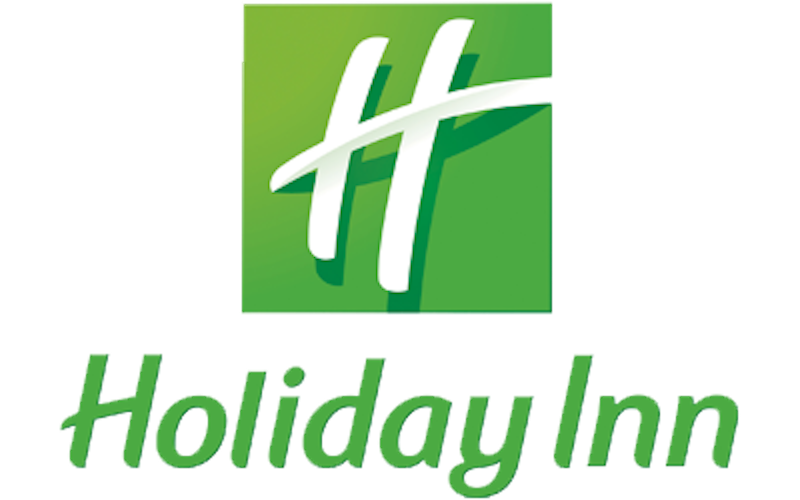 Hospitality services - I have led a large number of projects for restaurants and hotel across Europe, where I was tasked with consulting and planning installations for IP-based networks, infrastructure design and video surveillance. The implementation of services was carried out professionally and discreetly, allowing hospitality services to continue running smoothly. services for various clients - Many of my projects have consisted of providing technical know-how and advice to a range of high profile customers, including, retail stores, data centres, exhibitions, restaurants and customer care services. The projects varied from extension works for network infrastructure projects to lighting design & implementation and the complete management of build-outs for international brands. My extensive range of services allowed me to meet and go beyond my clients expectations.